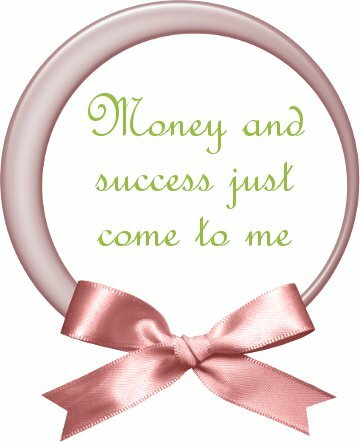 You will start to believe these affirmations. We all have the ability to train our own minds. Our minds cannot decifer what’s true or not so by telling ourselves these positive things repeatedly�eventually our minds will know these things to be true. You will shift your mood and wipe out negetivity. Feeling grateful and joyful the majority of the time sounds pretty good, don’t you agree? You need this mindset to enforce the law of attraction. Your thoughts (energy) flow out to the universe which will manifest your beliefs and desires, we can help shape our lives. I know to some this sounds a little hard to imagine but when you get right down to it, it really makes sense. Energy flows where attention goes. If you have the time, watch this video. 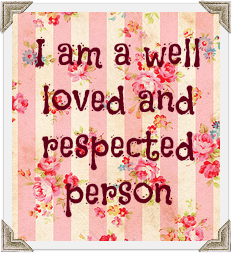 And of course, here are a few more daily affirmations! Remember to suit these to yourself, personalize them and make sure they are comfortable and natural to you. 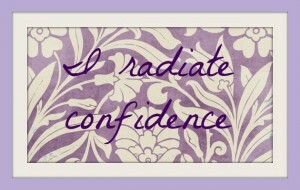 Have you been practicing daily affirmations? How often do you recite them?